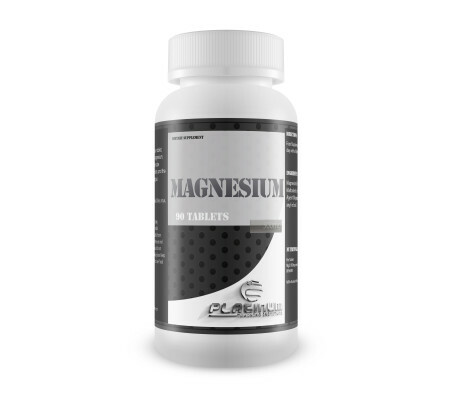 Magnesium is essential for the production of energy and is also used for people who suffer from bad circulation and can help muscles relax and also essential for muscle contraction – many athletes (footballers, joggers, hikers, weight lifters, etc) use magnesium for this very purpose and also to relieve and prevent muscle cramp. Magnesium is a mineral that is essential for many of the body’s biological processes. 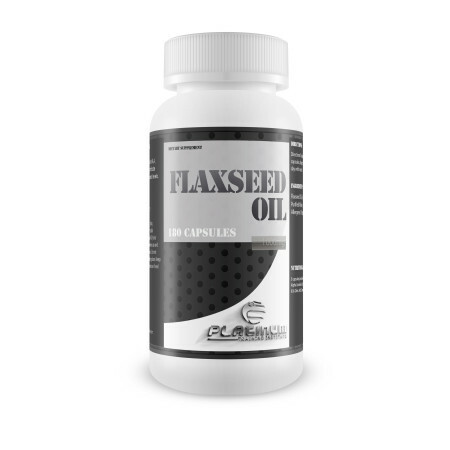 It is vital for maintaining and promoting a healthy heart and cardiovascular system and can also maintain healthy blood pressure levels. Helping to aid the body’s absorption of calcium magnesium also plays a key role on the formation and strength of teeth and bones. Magnesium Oxide, Bulking Agents: (Cellulose, Maltodextrin, Maize Starch), Anti-caking Agent (Magnesium Stearate). Take one or two tablets per day with a little water. Suitable for vegans and vegetarians. Dairy, soya, sugar and gluten free.